Our first blog entry ever ! So here we are, the journey into the unknown, the land of blog ! We sit, as we speak, in the office wondering what on earth do you actually write in a blog ??? Picking our brains for something interesting and witty to report to our lovely customers. This week we opened up on Wednesday and Thursday evening to EHS Data and SGW consulting for evening corporate events. Their teams enjoyed 4x4 driving and blindfold driving which was enjoyed by all. 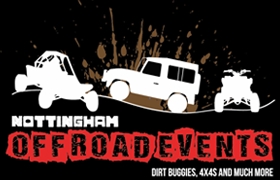 Many thanks for choosing Nottingham off Road Events for your team activities. 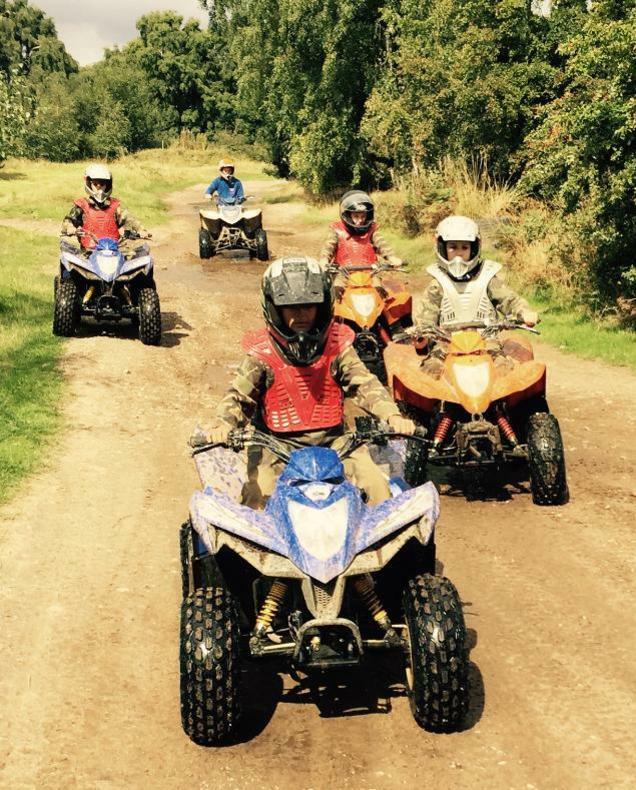 We still have places left on our Kids activity day on 17th August. A £5 deposit secures your childs place and the remaining payment can be made on the day. These days have proven to be very popular previously so i don't think places will hang around for long ! Great outdoor energetic fun dressed up in camos and war paint. Give us a call to book your child in. We also have some new motor madness days coming up, one for age 10-14 and one for 15+ these are days full of motorised activities. A £25 deposit can secure your place and then remaining payment made 2 weeks prior to the day. This Saturday is busy as ever with a few slots on certain activities still available, Sunday has more availability for anyone wanting to make last minute bookings. Now the little darlings are off school we do have access to activities during the week so why not treat them to an activity to banish the boredom ? Give us a call we will always try to do the very best we can to try and get you exactly what you want from your off road experience.